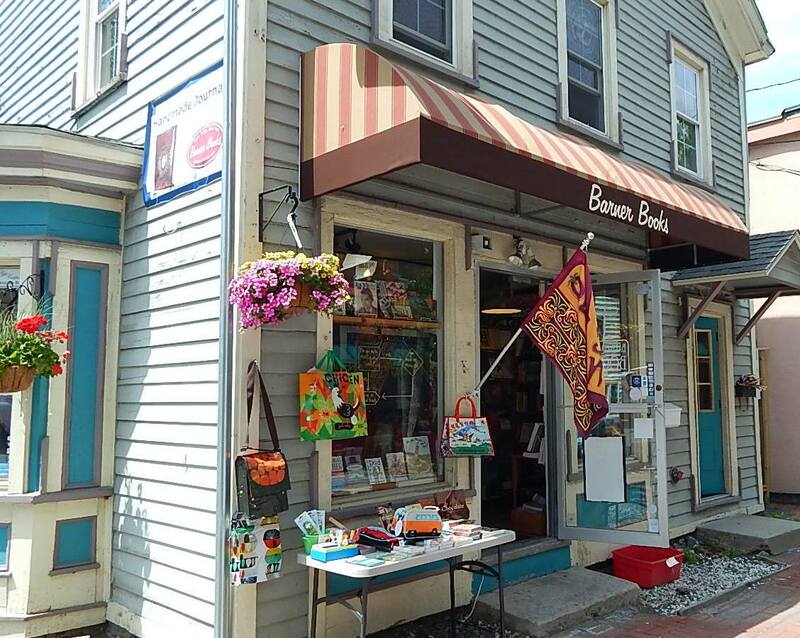 BARNER BOOKS New Paltz NY: Kiss Me - It's Valentine's Day & I Love Books! 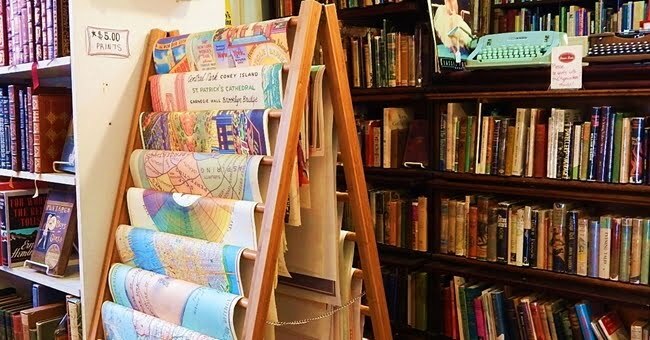 Every booklover on your list will be delighted with a bookish gift -- and we have 'em. 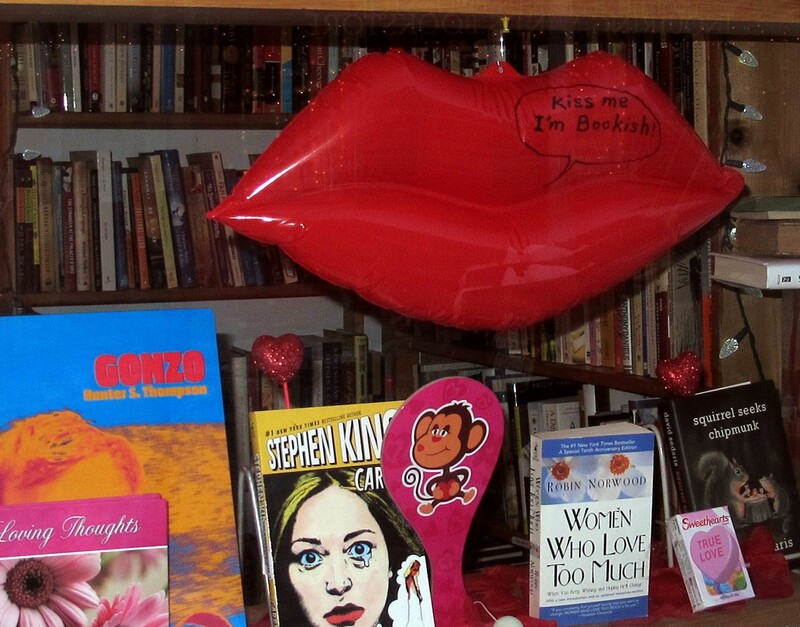 Come on over and check it out - we're Bookish Too!